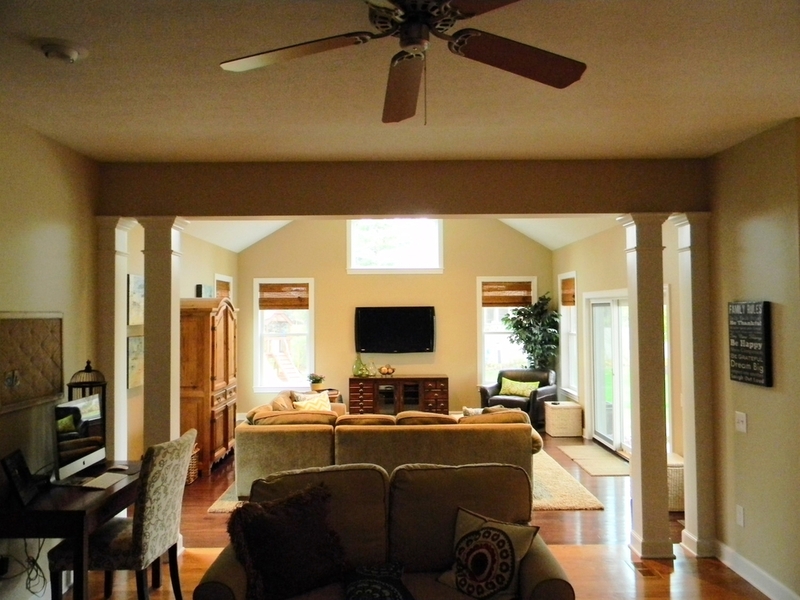 View before and afters of our home remodels. Quality remodeling and building professionals servicing Columbus, Powell, Westerville, Worthington, Upper Arlington, Dublin, Lewis Center, Bexley. Copyright 2008-2019 DMO Builders, LLC., dba Dave Osmond Builders. All images and the name Dave Osmond Builders are the property of DMO Builders, LLC. Dave Osmond Builders. The award winning team of Dave Osmond Builders specializes in residential custom homes and remodeling. We provide a variety of construction, design and consulting services. We focus mainly in Columbus and surrounding communities. We strive to create an enjoyable building experience by bringing you exceptional quality, service and value. If you are looking for an enjoyable building experience and a good value for your investment, we are the right fit for you.